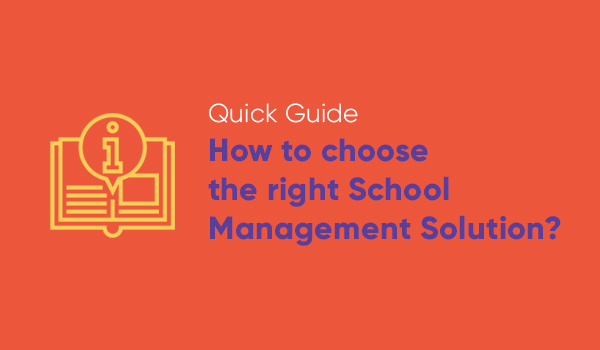 Download the whitepaper today and learn how school management software helps running school better and simplifies schools daily operations. Why School Bus Transport Management System is necessary? Providing better safety and security to the student’s while they are commuting from school to home or vice-versa is the top most priority of every school management. With School Bus Transport Management System the whole transportation tracking process becomes easy. Along with school authorities, parents can also keep a track on the movement of buses, its locations, and routing. Using the transport management system to track the vehicles offers guardians a complete peace of mind as they can have a complete overview of their child movements. 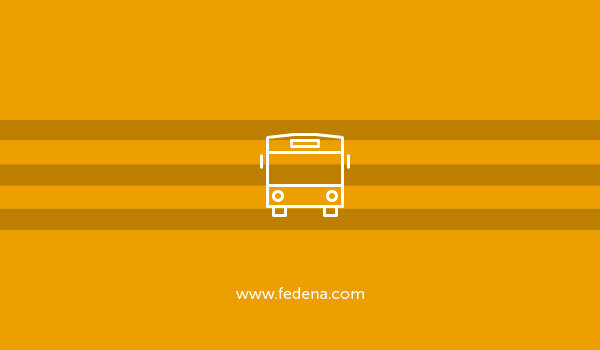 Download the guide to know the vital features of the right school bus transport management system. What is the school bus transport management system? What are the features of school bus transport management system? Why do we need school bus transport management system? Download Free Whitepaper , quick guide to know the vital features of the right school bus transport management system.